Privately-held National Citizen Bank (NCB) sets to continually expand its market share by approaching new customers, striving to meet the ever-burgeoning demand from domestic and foreign partners. The signing ceremony of a co-operation deal between NCB and the Business Association of Quang Nam Province took place today in the city of Tam Ky in the central region’s Quang Nam province. Joining the signing ceremony on NCB's part were general director Le Hong Phuong, deputy general director Nguyen Dinh Tuan, deputy general director Nguyen Hong Long, and economist Le Xuan Nghia – an advisor to the Board of Management – together with leaders of NCB’s branches in the region. From Quang Nam, chairman Tran Quoc Bao of the Quang Nam Business Association and representatives of the association’s Executive Committee were present at the event. 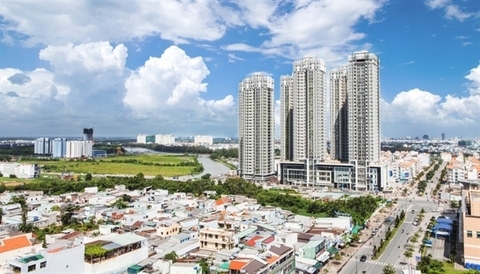 Addressing the signing ceremony, NCB’s deputy general director Nguyen Dinh Tuan undertook to team up with the Quang Nam Business Association in promoting business connections and trade finance activities in the central region and Danang city. 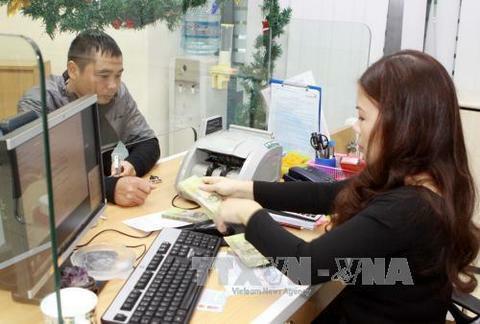 Besides, NCB will also increase support for customers having a nationwide business system that have production plants located in Chu Lai, Quang Nam to expand their operation networks in the province. A representative from Quang Nam Business Association shared that today’s ceremony is important to their organisation as it provides opportunities for member companies to enlarge customer database and approach a rich portfolio of products from NCB to develop more steadily in the years to come. 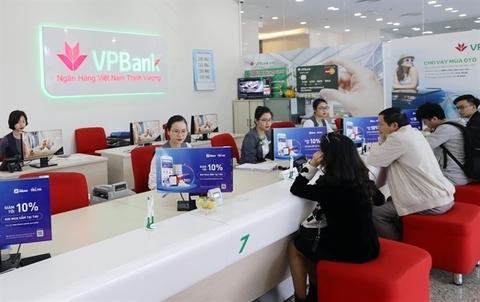 Earlier, on March 13, the signing ceremony of a co-operation deal took place at NCB's Ho Chi Minh City headquarters between the bank and the Business Association of Overseas Vietnamese. Under the deal, NCB will act as a bridge helping businesses to access loans at reasonable interest rates and convenient banking services for sustainable development. NCB’s upbeat business results in 2018 have strengthened customers’ trust in the bank. Last year, the bank garnered a raft of prestigious awards as it was honoured as one of the best places to work in Vietnam in 2018 and an award in the corporate social responsibility (CSR) aspect by Global Business Outlook magazine. 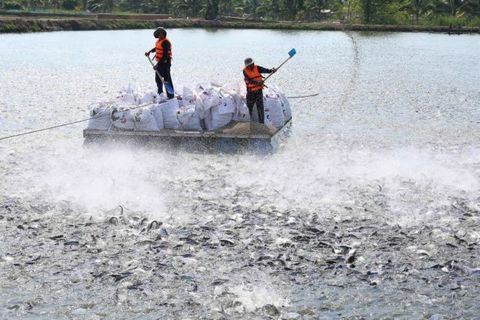 It was also named among the top 50 brands and top 500 businesses in Vietnam. 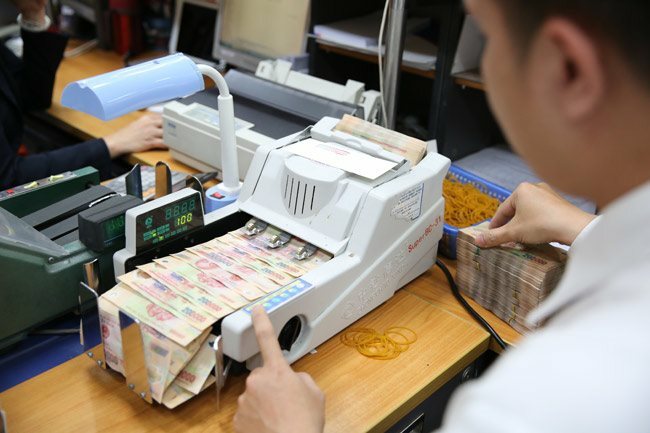 Especially, the bank was approved by the State Bank of Vietnam to raise its charter capital from VND3 trillion ($130.4 million) to VND5 trillion ($217.4 million) as well as sell stocks to the public. The step-up in business co-operation between NCB and domestic and foreign partners attests to the NCB leadership’s broad vision to driving the bank’s sustainable development journey and confirming its growing prestige in the Vietnamese finance and banking scene.